Dating Emergency, 911: Helping a Dater Get the Date, Live! 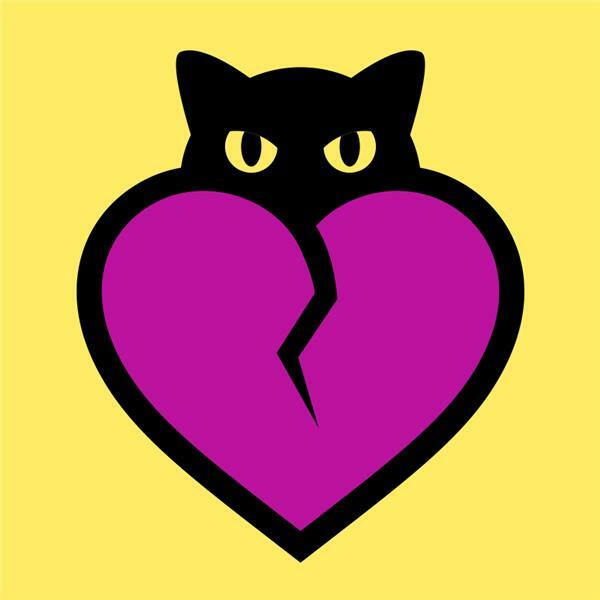 Continuing from last week's episode about scoring an online date, @Soon2BeCatLady and @A_Dude79 bring Cat Lady's friend, Bernard, on air. We'll be analyzing his game through the first few online messages to the last; getting to the bottom of what he and everyone needs to do to turn online contact into a real first date. Also, A Dude's found an article that has ruffled his feathers and he wants Cat Lady's input and of course your input. Plus a smidge of dating news. Tweet in to @Soon2BeCatLady or @A_Dude79 during the show! Also check out Cat Lady's blog, www.soon2becatlady.com.